The Museum was established in 1889 as a Municipal museum. 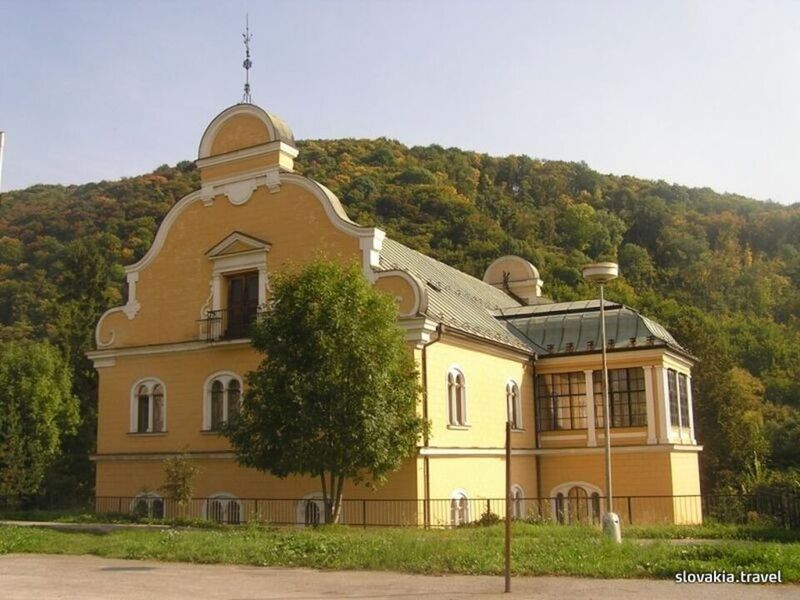 It is located in SNP Square in Banská Bystrica and currently it has 3 permanent expositions - the social science exposition in Thurzo's House in SNP Square No. 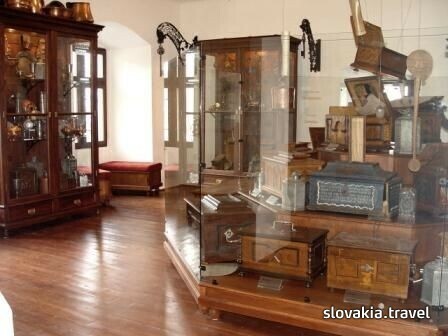 4, the exposition devoted to history of Banská Bystrica in Matej`s House in Námestie Štefana Moyzesa square No. 20, and natural sciences exposition in Tihányi Manor House on Radvanská Street No. 27. The museum's mission also includes presentation and education activities (preparation of exhibitions, workshops, exhibitions with costume-clad guides, concerts, lectures and seminars) that are aimed at both lay and expert public, with a particular focus on school children.